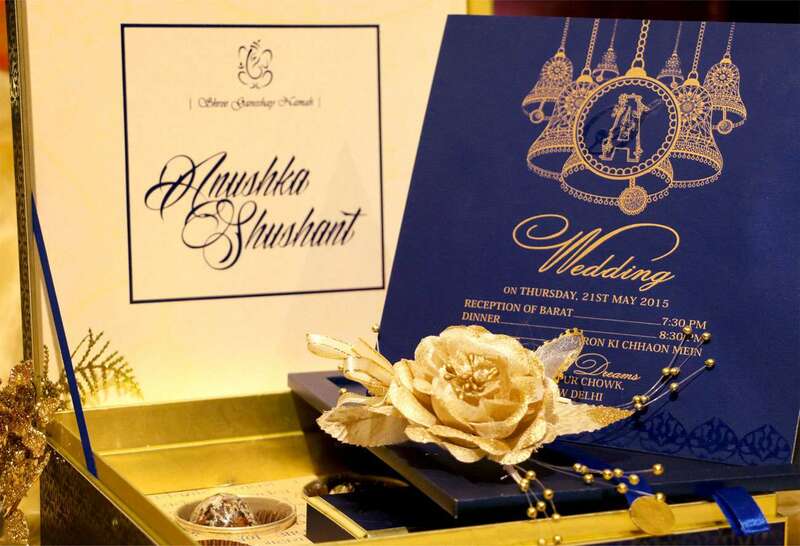 We offer a wide and quality range of Concept Wedding Cards made from high quality paper and color, each of our theme based card goes through the design process which involves a lot of steps such as creative thinking to paper selection, typography, ink selection etc. Even the smallest detail or client requirement is not ignored. 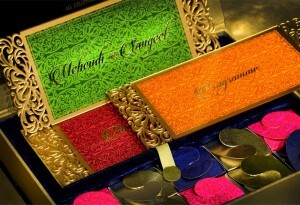 The whole card is designed and printed using high quality printing material and advance printing machines. 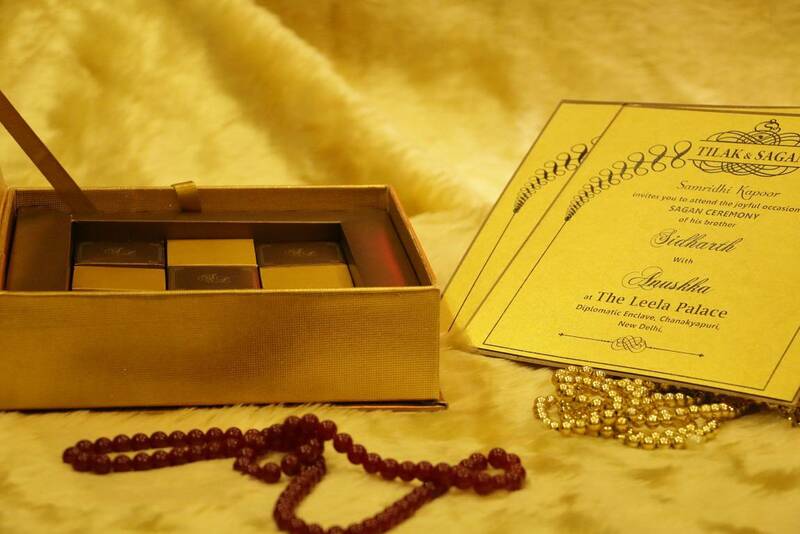 Also these wedding cards can be customized as per our precious customers specifications. The most important thing to design cards specific to choice of any religious and spiritual imagination is keeping in mind your vivid religious and spiritual imagination. We offer the complete range of exclusive Hindu wedding cards, specifically designed keeping in mind your vivid religious and spiritual imagination. 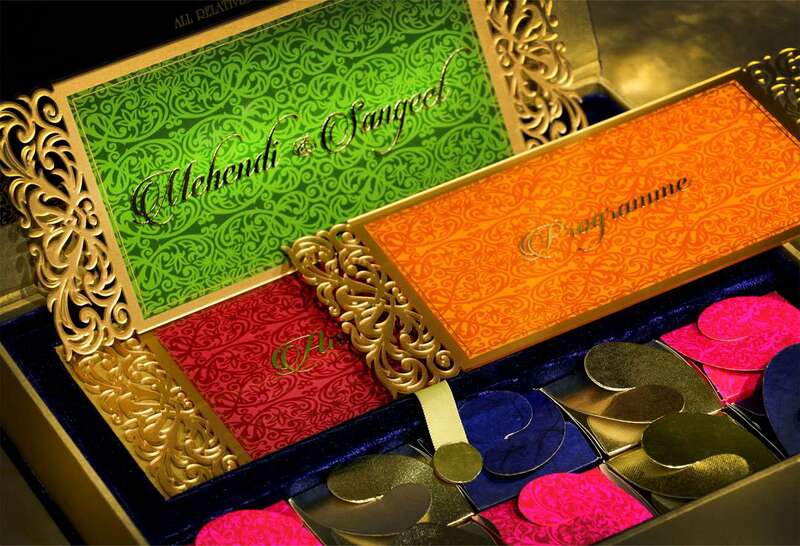 A number of our Hindu wedding invitation cards are available, offering you innovative and trendy designs of typical Hindu wedding cards. 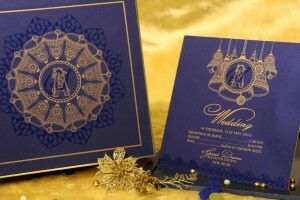 We are both manufacturers as well as suppliers of Hindu Wedding Invitation Cards. All our designs for these wedding cards are unique in their own way. 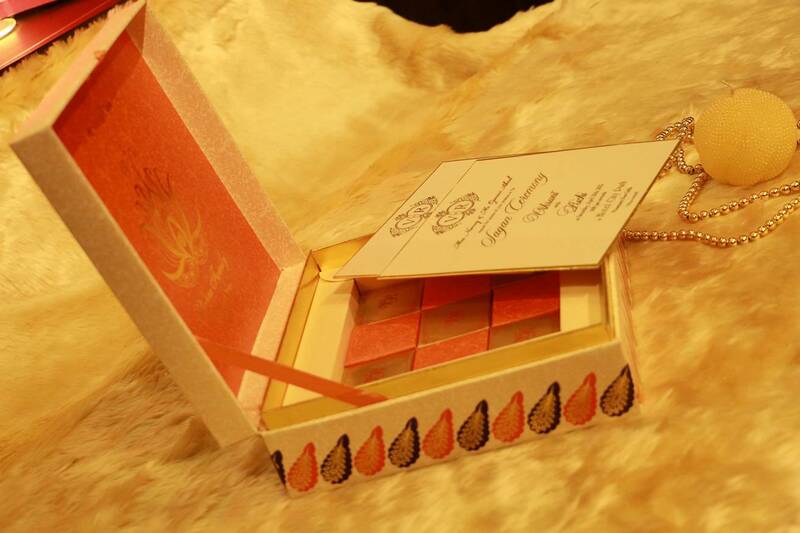 The manufacturing process for these wedding cards is of top notch and only the best quality materials is used. We use some of the best handmade paper imported from around the globe. All our raw materials under goes through rigorous phase of testing by our experts. 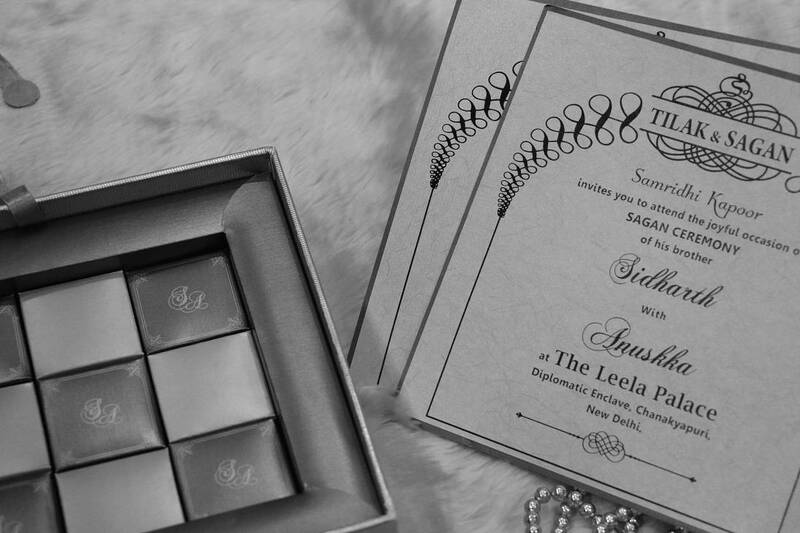 By following all these steps only then we are able to provide our customers with the unmatched quality in wedding invitations and cards. To get the complete idea about our working process and design strategy we welcome you to visit our showroom and experience a whole new methodology in selecting your dream wedding card. We, at VWI, provide a complete collection of Designer wedding cards and invitations for every occasion. 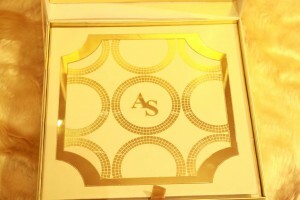 We have a vast wedding card collection, which is on the rise everyday. If you are in search for invitation cards, for any purpose or occasion, be it a housewarming party for your new home, opening ceremony of your business store or an inauguration ceremony of some kind or you are in search of a unique concept based beautiful wedding card for someone you care about. we guarantee that we’ll be having something you want.Our hardworking designers & creative team have a vast collection of items that will compliment almost any person’s desire. The intricate designs of our cards are made artistically to suit every taste. 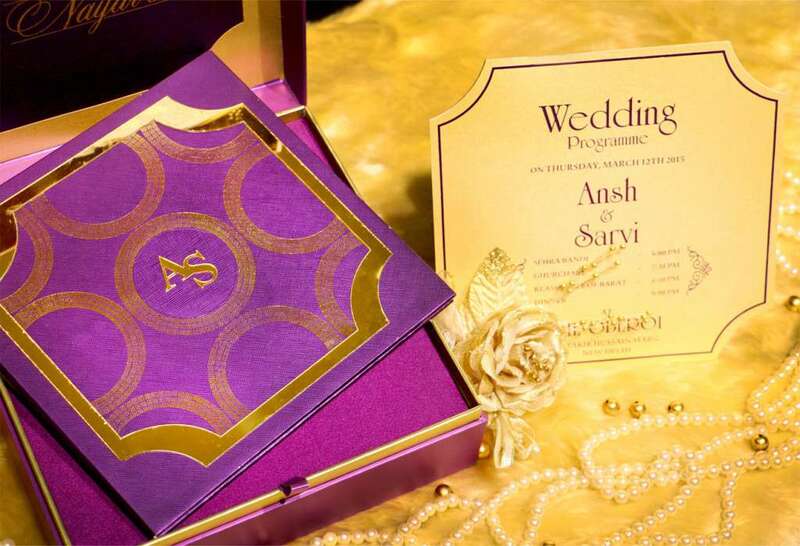 Visit our studio to check out our complete range in Designer Wedding Cards, Designer Wedding Boxes, Luxury Wedding Invitations, Corporate Invites, Sagan Hampers, & Packaging Solutions etc. 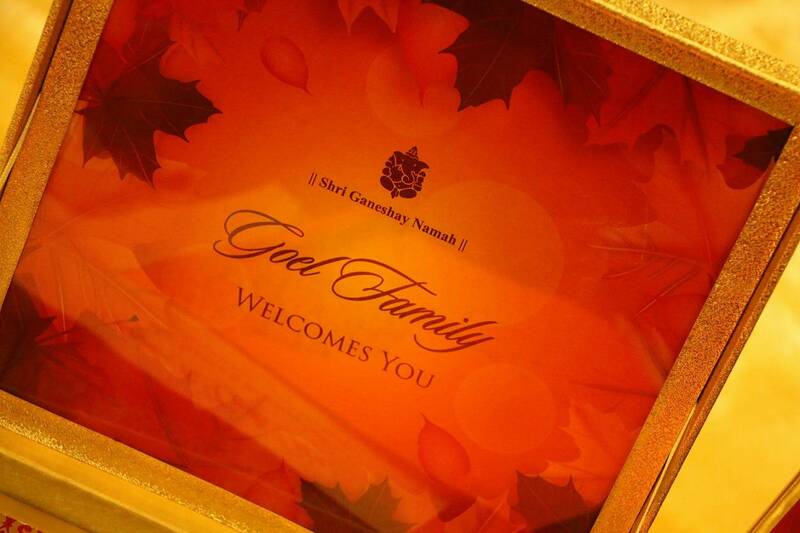 We are located in West Delhi – Naraina.